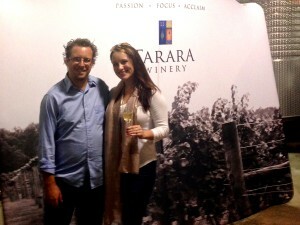 I recently attended a celebration of Tarara Vineyard‘s 25th anniversary, moderated by winemaker, Jordan Harris. After a Leesburg lunch with Just the Bottle, we made our way to the winery to join something of a motley crew of Virginia wine bloggers and press. There, we enjoyed a glass of their Boneyard Bubbly before exploring 5 flights of wine, including verticals and selections from the library. We sipped and chatted 25 years worth of wine-making in the tank room before taking in the last of 2014’s summer concert series on the late summer evening. I don’t know that I agree with him on that, but the evening offered a rare opportunity to lob questions at a winemaker in a small group setting. 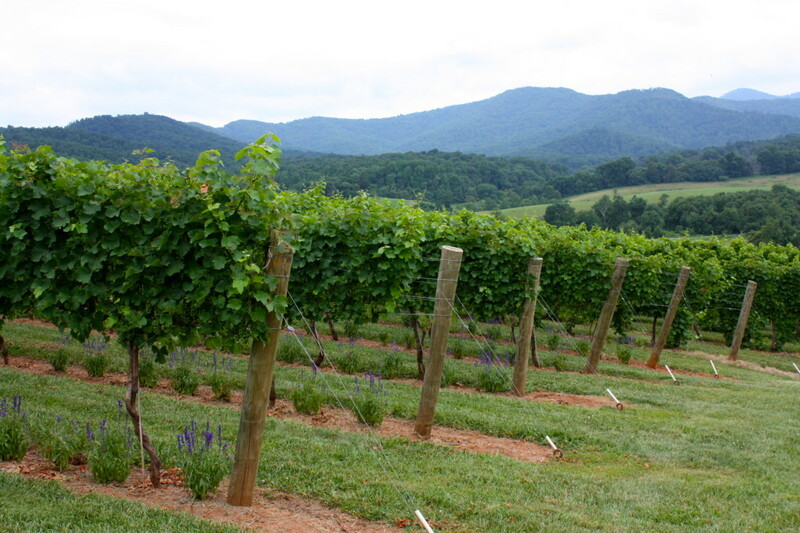 One of the most popular discussions among Virginia wine makers and consumers lately has been that there doesn’t need to be a state anything and to let Virginia be Virgina. While marketing has its place, I’m a much bigger fan of letting the wines and terroir speak for themselves. 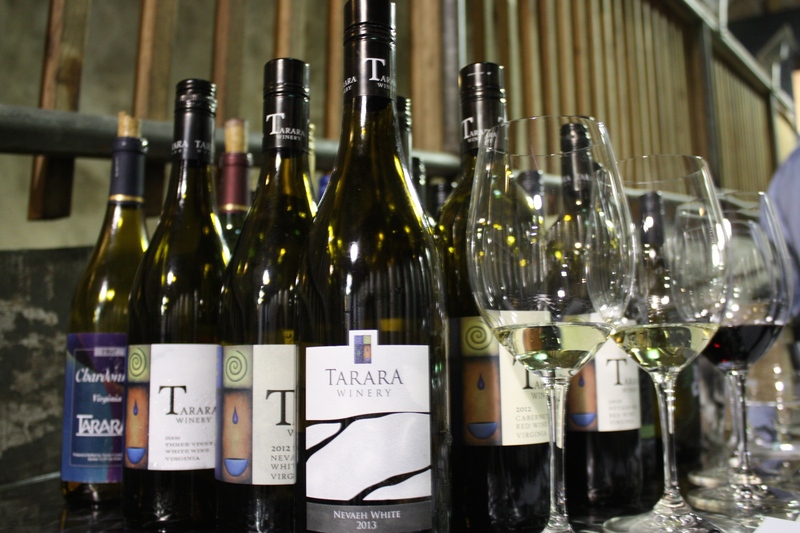 When Harris joined Tarara in 2007, the winery made some major changes. There was a distinct lack of focus that they decided to tackle head on. “You’re only as strong as your weakest link,” said Harris. In this case- that meant wine. And so they got to work. He axed the top three sellers and replaced equipment. Harris is only willing to produce and do what he enjoys- with one major exception: Cab Franc. 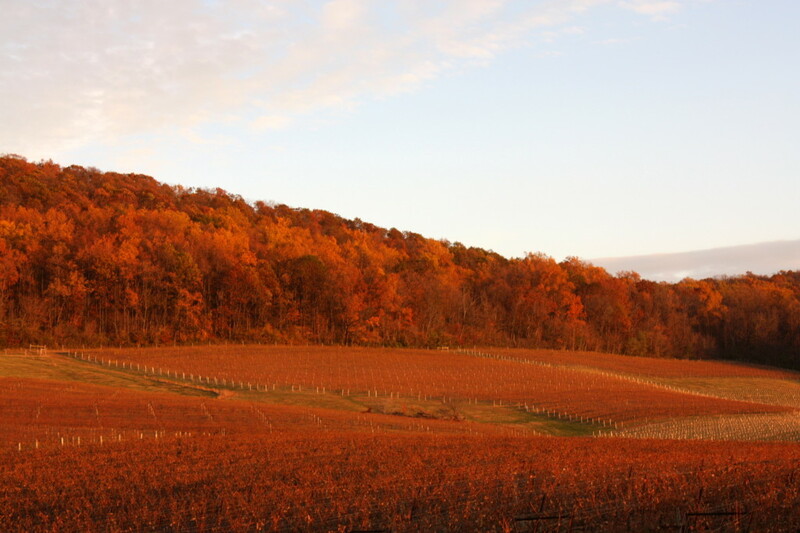 Cab Franc is known as having some of the greatest variability between vintages of any variety. “I just don’t trust it,” said Harris. The 2012- to my palette- was outstanding. Well-balanced, earthy, with just a touch of funk and pepper I love to taste in Cab Francs. “Hedonistic,” was Harris’ assessment of the vintage, but I don’t expect Cab Francs to exhibit exceptional restraint. This wine was no shrinking violet, and that’s just how I like it! Other stand outs from the tasting include the Tranquility Red 2010, a blend of Cabernet Sauvignon and Tannat. This wine showed incredible finesse. Slow to open up, I liken it to the introvert at the party that proves worth getting to know. The longer you gave it, the more it gave back with ripe dark fruit and earthy balance. This wine speaks quietly, but profoundly, if you care to listen. The 2010 Syrah was another treat. No longer available for sale, this $100 gem (gasp! A $100 bottle from Virginia!?) was elegant with spicy ripe fruit, espresso, licorice and exquisite balance. This was an elegant wine with some serious staying power that will only get better with age. 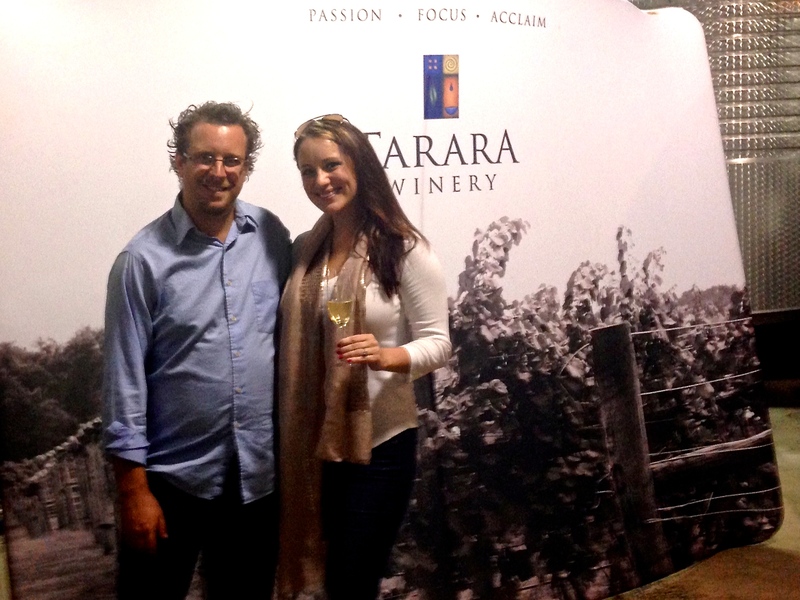 Thanks to the entire Tarara team and winemaker, Jordan Harris, for sharing some of your gems on this special evening- we may not agree on our favorite vintages, but it’s always refreshing to meet a winemaker willing to spill the secrets (and the juice!) 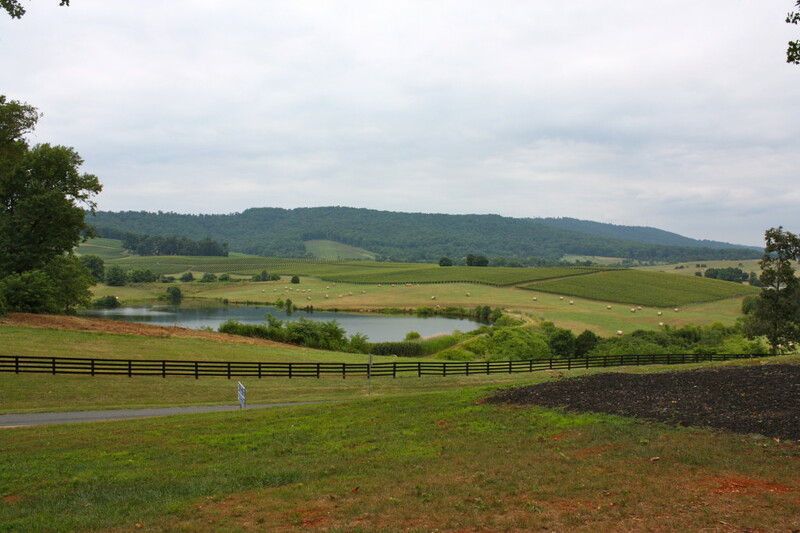 behind one of Virginia’s most established wineries! 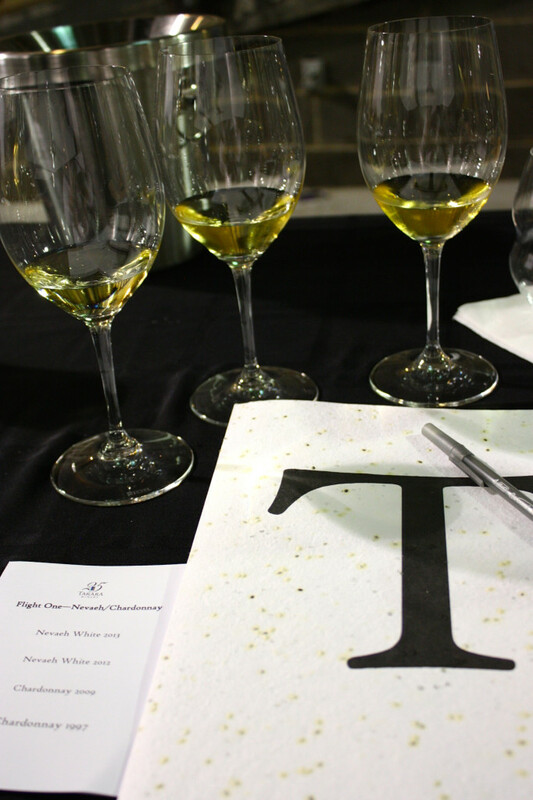 For a special occasion, consider booking the private room for a reserve tasting! 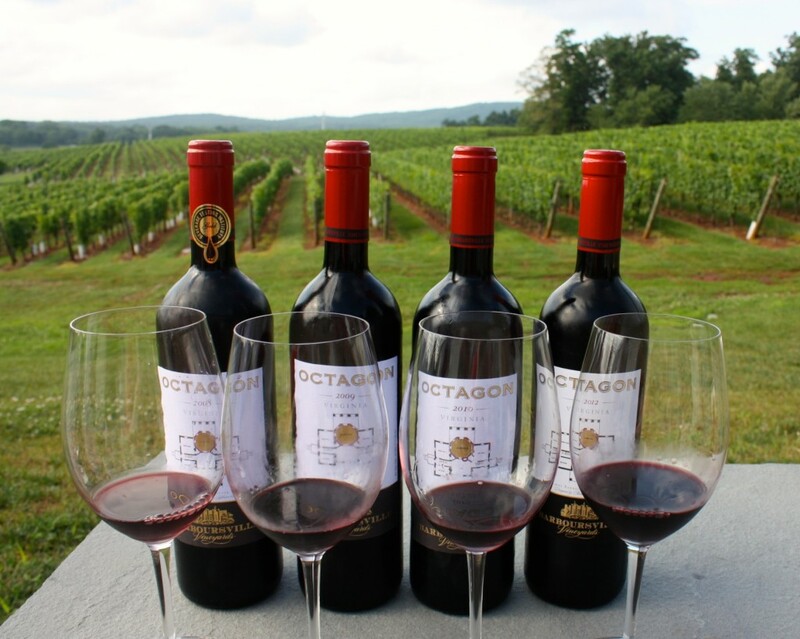 I recently guest blogged over at Virginia Wine in my Pocket’s new “Go!” feature about my restaurant and winery picks for a quick Charlottesville, VA getaway. If you’re planning a weekend getaway this fall, check out my recommendations here! 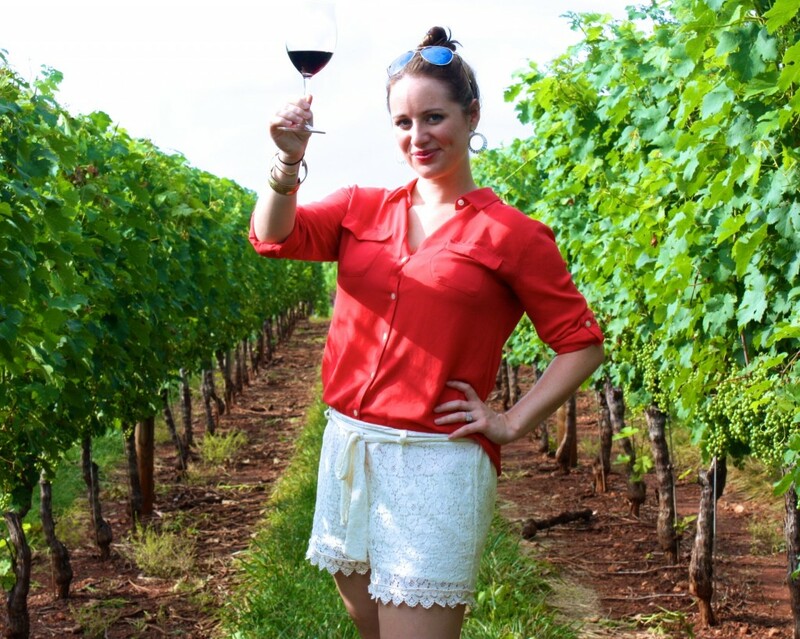 I’ve included 2 stand out wineries including Pippin Hill, Trump, a great local company that offers private vans so you can sip safely, and some amazing restaurant options! Head on over to VAWIMP GO! for more details, and enjoy some eye candy below! Are you planning any weekend getaways this fall? 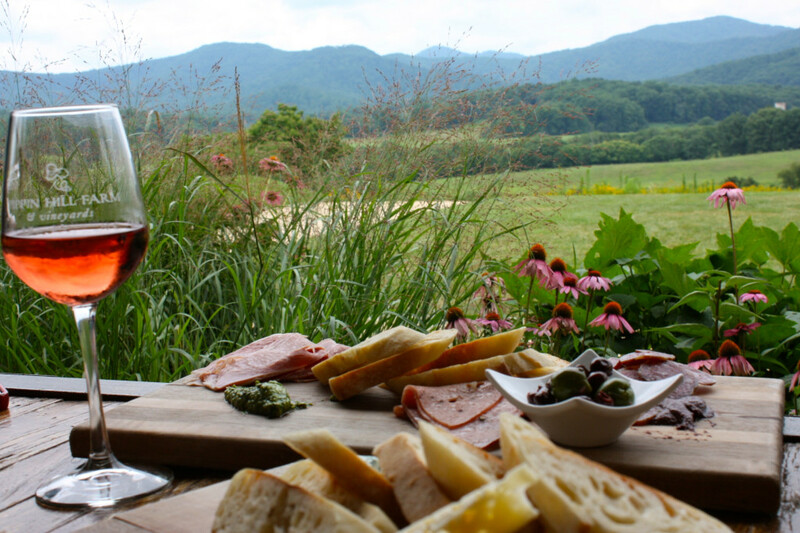 What are some of your favorite Charlottesville wineries and restaurants? This week Washington DC is hosting the The Green Festival. The wine industry is currently undergoing it’s own “greening” process, and clients are making more and more informed decisions when purchasing wine. But what does “drinking green” look like? (And no, I’m not talking about kale smoothies!) It can be a complicated process and there are many ways to go about it! Although vintners make countless choices in their efforts towards sustainability and environmental harmony, there are a few main categories that have a major impact on how green your wine choices are. This one can be a bit misleading, because the meaning of organic wine varies from country to country. The certification process also varies, and can be prohibitively expensive for smaller wineries. 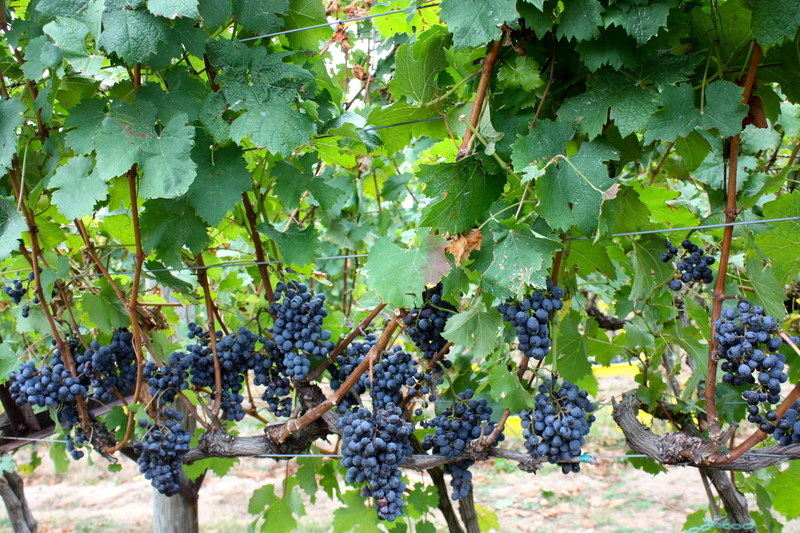 Many wineries that grow their grapes organically are not certified for this reason. Often, the bottle will give you an indication of whether the vineyard employs organic practices. 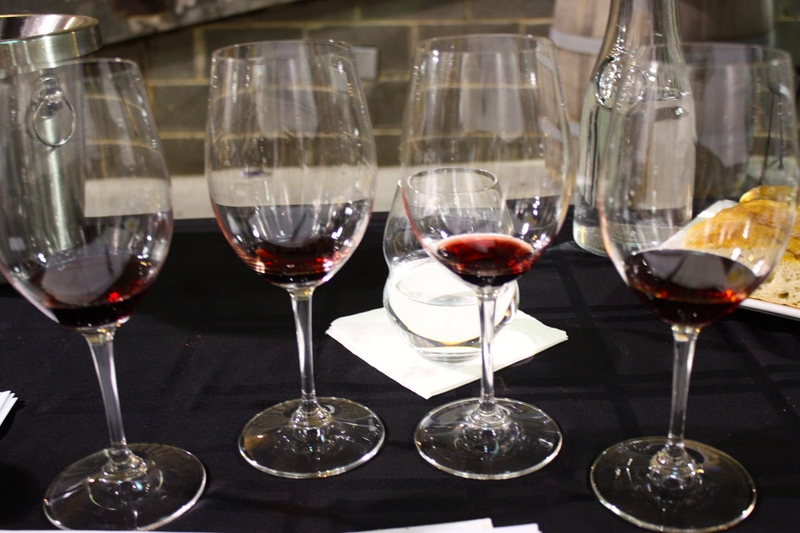 Often, “Old World” (European) wines use fewer and less harsh pesticides than their “New World” counterparts. This is largely due to their environmental laws prohibiting the use of certain harmful chemicals, as well as the wine making tradition of generations working with the land before the advent of chemicals and machinery. 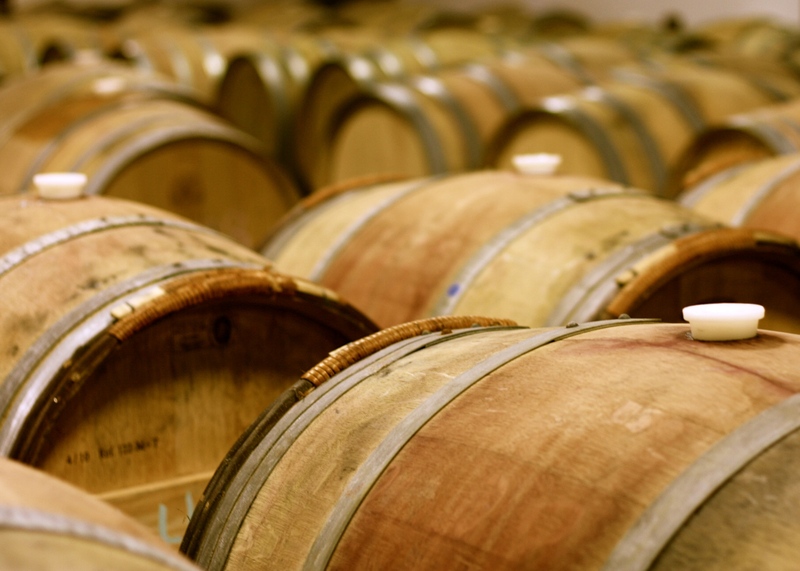 Sustainable wine practices include the planting of beneficial plants and wildflowers, use of bio-diesel fuel, water conservation practices, cork recycling programs, or the elimination of machinery. Hand-picking grapes and plowing by horse are just a few sustainable practices winemakers employ to reduce their environmental footprint. Economic viability and impact on the community- such as fair trade practices- are also often taken into account with sustainable wine making. 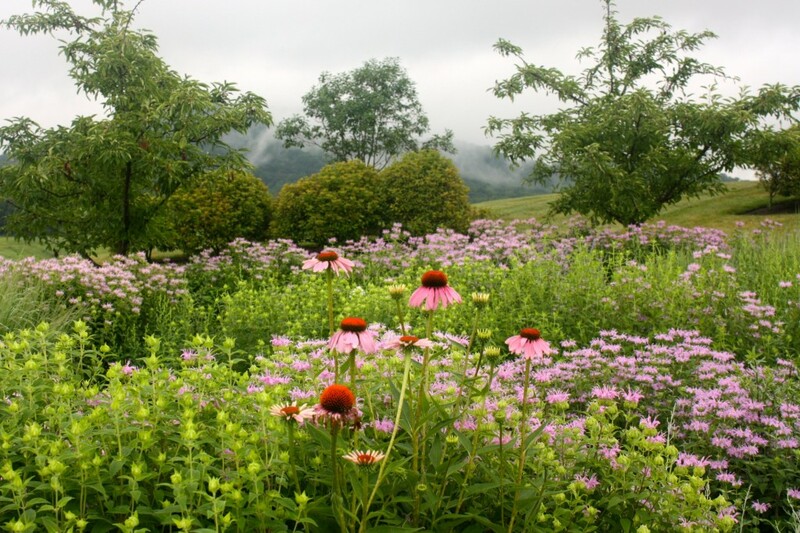 These practices are often used in conjunction with organic or biodynamic practices. Biodynamic wine making is similar to organic farming practices in that both take place without chemicals. However, biodynamic farming takes a broader approach, viewing the vineyard as an ecosystem, and incorporating astrological influences and lunar cycles. 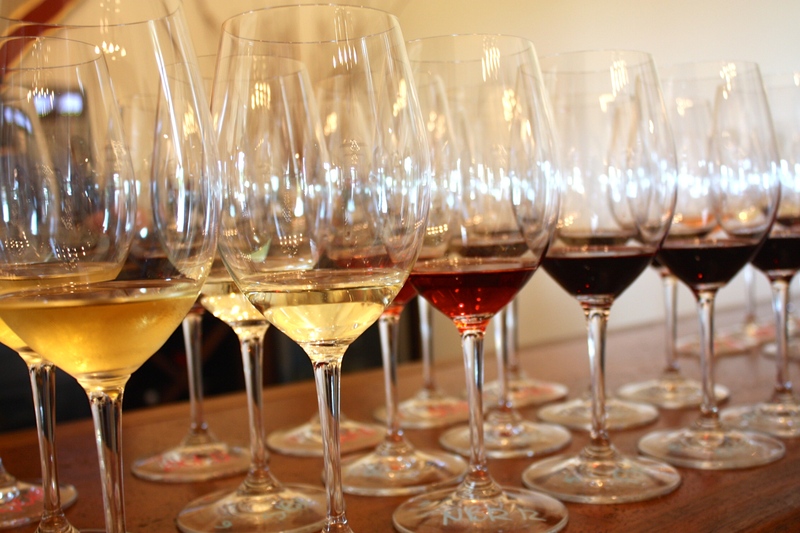 Biodynamic wines also avoid cellar manipulations such as adjusting yeast or acidity. I was recently at an environmental fundraiser that paid careful attention to providing vegan meal options and flying in hi-profile environmental advocates. However, when I visited the bar I was shocked to see them serving non-sustainable, non-organic, non-biodynamic from the other side of the globe?! I love foreign wine, but the cost and energy of transporting wine is not without its own environmental impact. 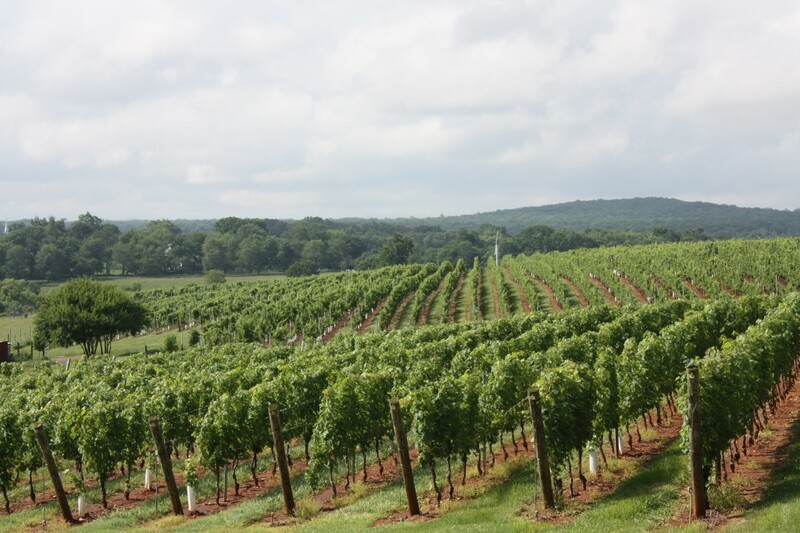 Although it’s difficult to grow grapes organically in Virginia, many wineries, such as this one are making incredible strides towards reducing their environmental footprint. Drinking local not only helps the local economy, it helps the environment! Do you try to drink “green”?